Part of the early years 'Electric-Folk' and 'Classic' Line-ups all the way through to 2013. The Legendary Steeleye Fiddler and band entertainer was in the band more years than anyone apart from Maddy. 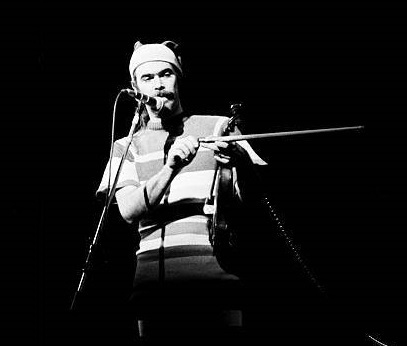 Peter was there when Steeleye first played live in 1970, joining straight after the first line-up disbanded having never played a gig. He crucially kept the band going at the turn of the century when briefly he was the last man standing, he got most of the 'classic line-up back together in order to save the band. 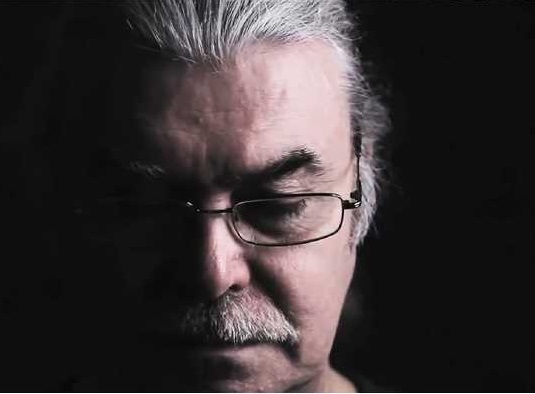 Peter started working on solo material in the early 90's, although did record an album in 1977 with Bob Johnson called 'The King of Elfland's Daughter'. 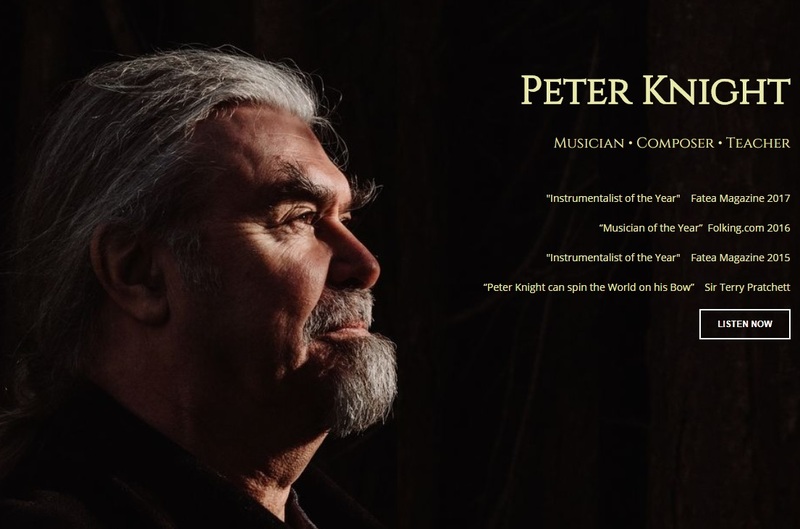 Peter is still very active and left Steeleye to focus on his current musical projects which are listed below with links. 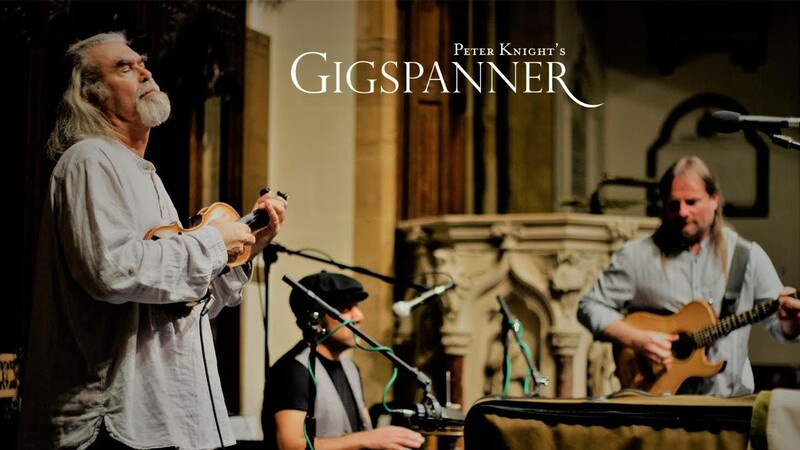 Peter's main focus is this brilliant trio, which is becoming a very well known act on the folk scene and they are currently celebrating 10 years of regular touring and releasing albums. The band also combines with the Edgelarks to become the Gigspanner 'Big Band'. All the latest news, releases and tour info can be found clicking the picture. Over the years Peter has also released a number of solo albums and is also currently working with Melodian player John Spiers. He also runs a 'Masterclass' weekend workshop once or twice a year. To buy any of his CD's and to keep up to date on all his latest news click on the picture to go to his website. He also released an album with Bb Johnson, 'The King of Elflands Daughter' more details of which are on the Bob Johnson page.